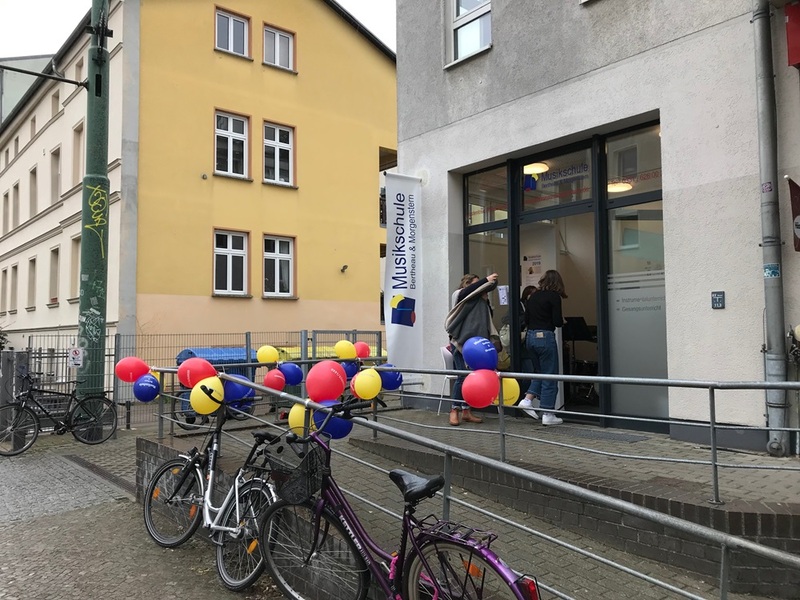 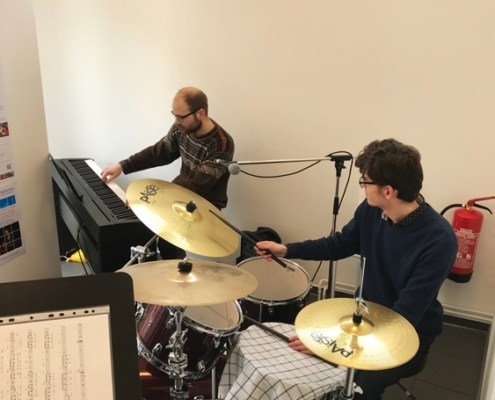 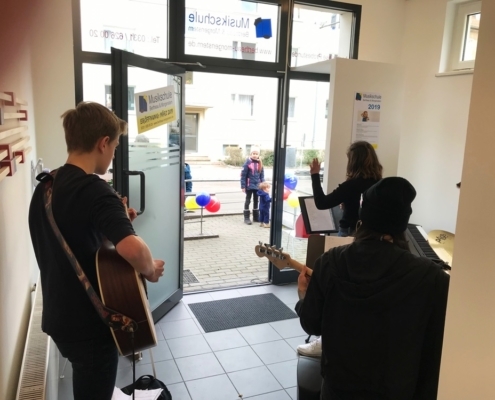 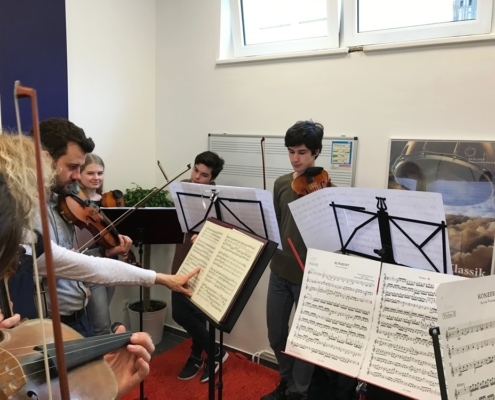 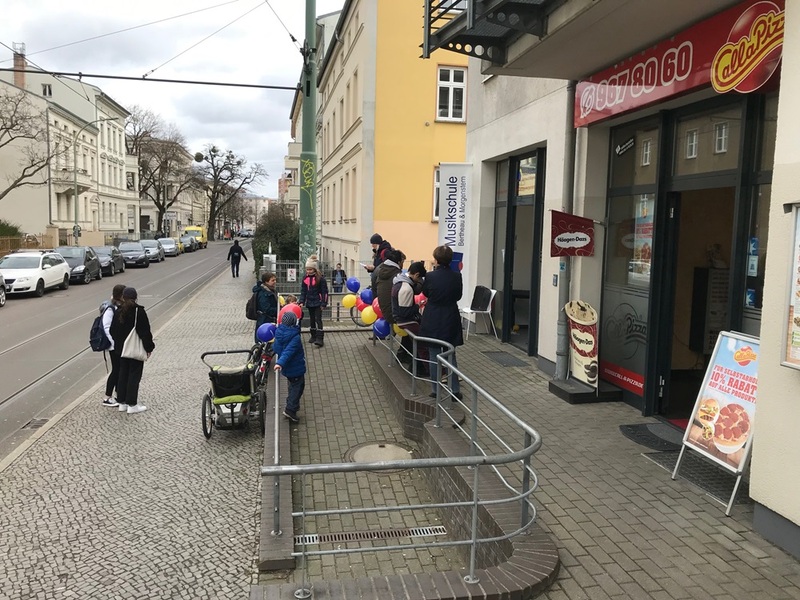 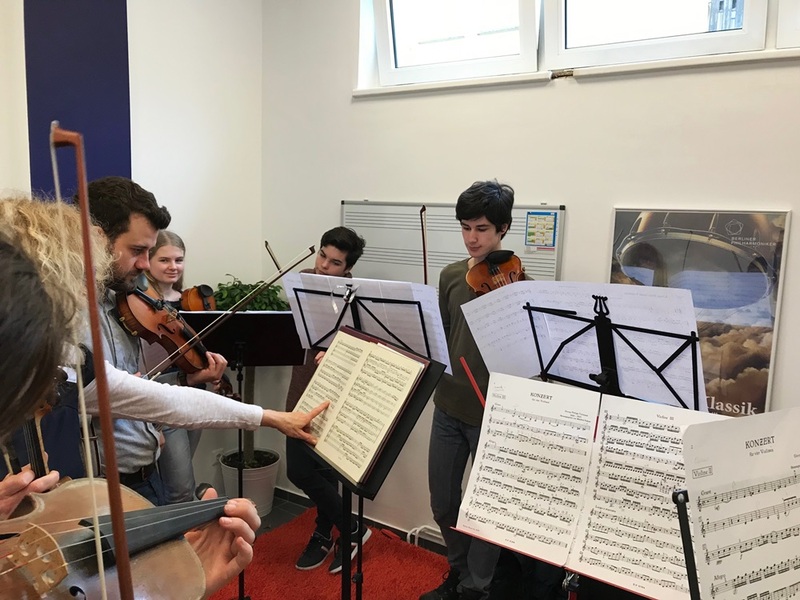 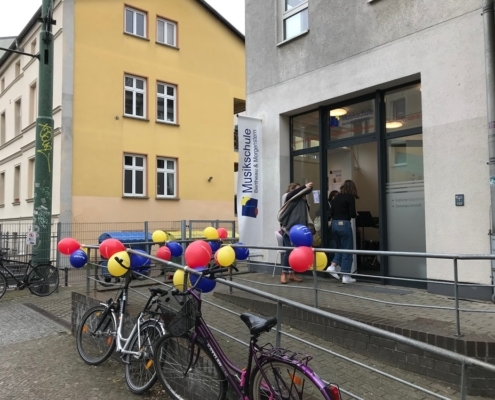 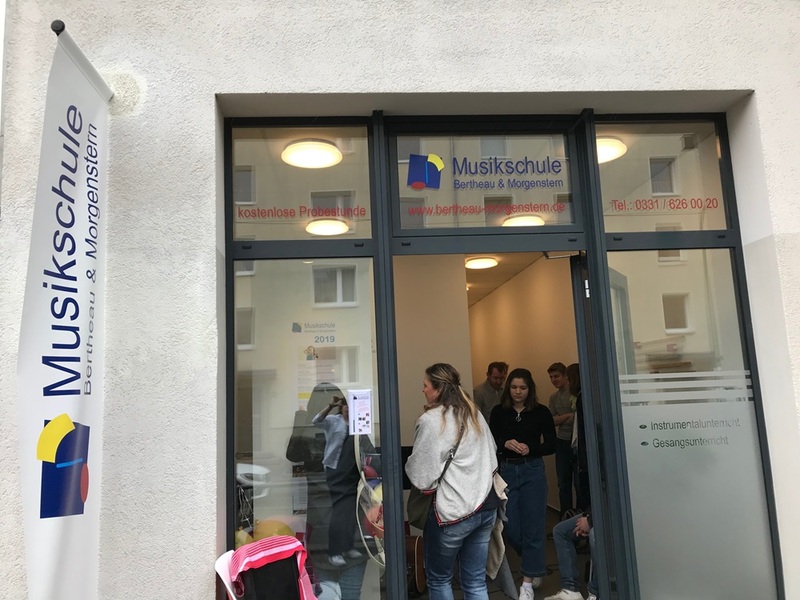 The opening of the new branch of the music school Bertheau & Morgenstern in the Geschwister-Scholl-Str. 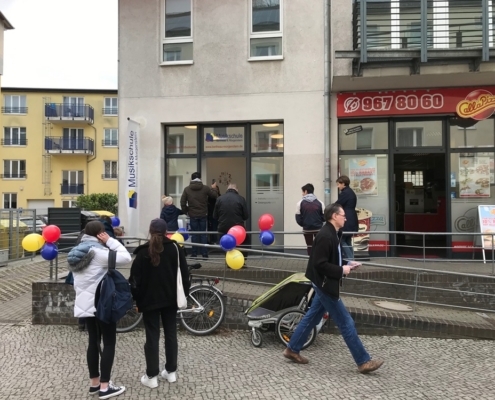 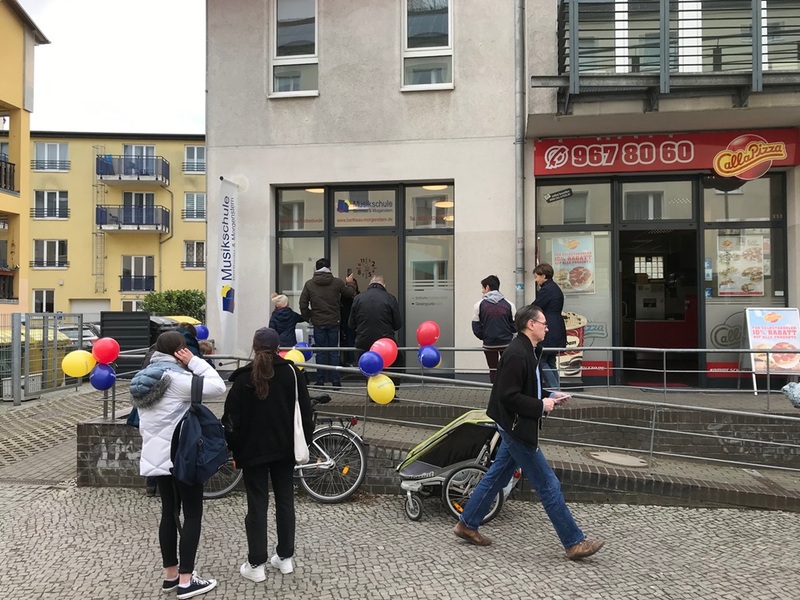 89 in Potsdam West was a complete success! 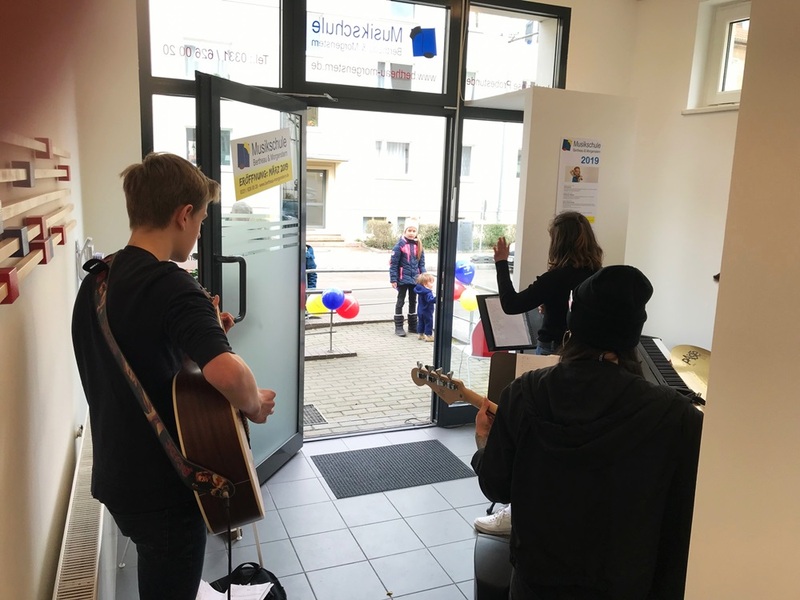 We wish to thank all the students and teachers who supported us actively and provided a great atmosphere with their instruments. 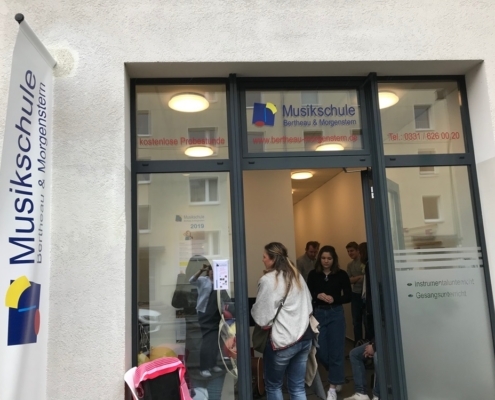 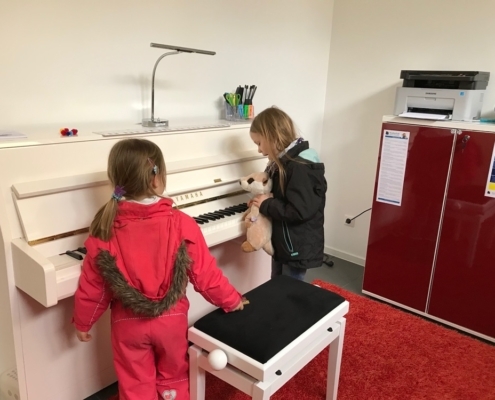 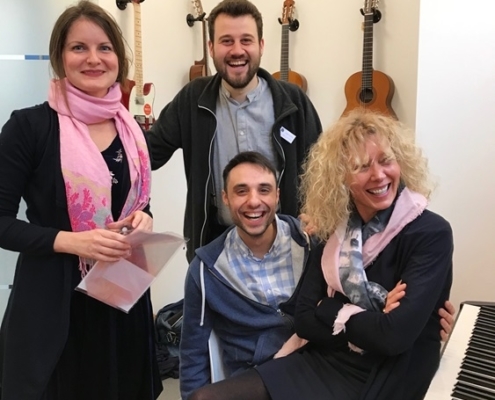 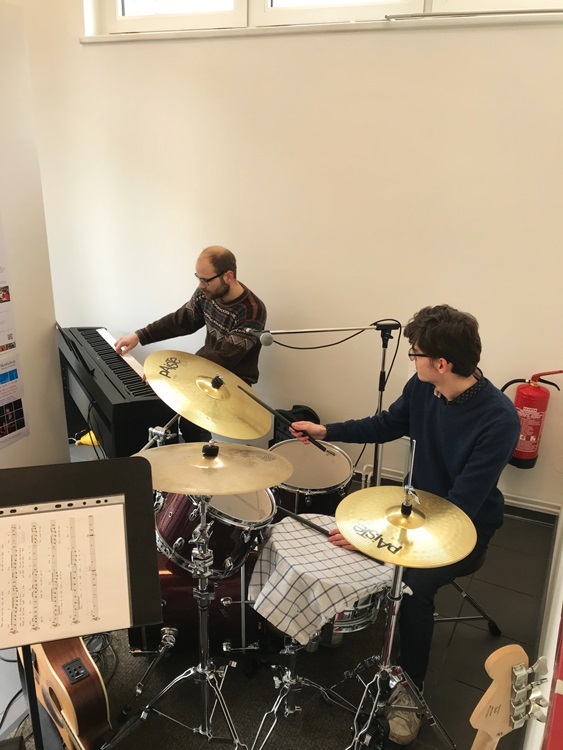 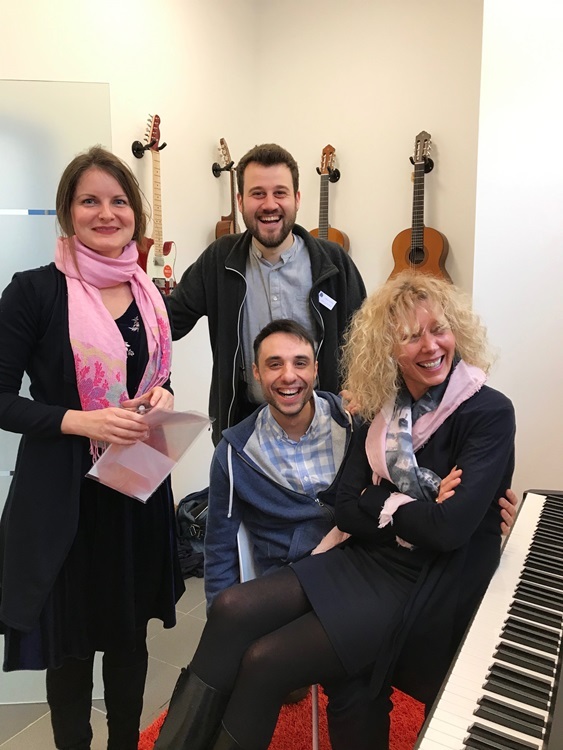 Many parents with their children came to have a first look into the beautiful rooms, to listen to the band and to make use of the free trial lesson. 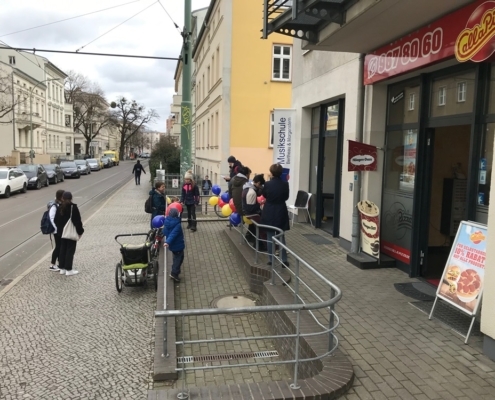 We are looking forward to working in this wonderful neighbourhood!